Usually, we use two ways to receive email, one is to use website grab email, like Yahoo Mail, Hotmail, this way is only open your browser. Another way is to use a client receive emails store in hard drive, this way you have to install an email client. 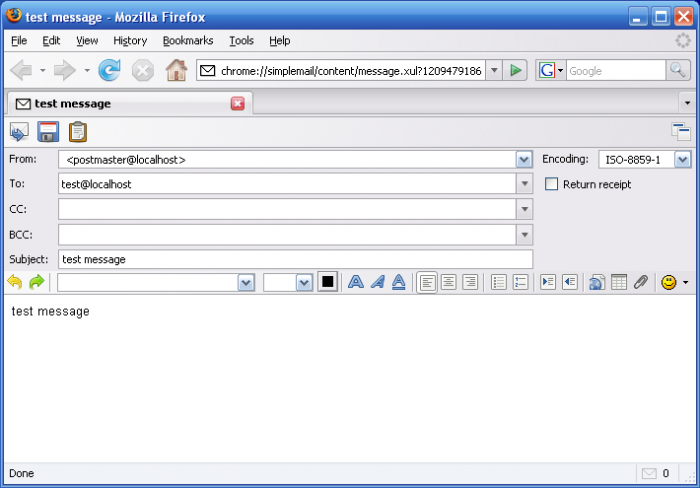 If you use Firefox browser, you can grab mails two in one way. 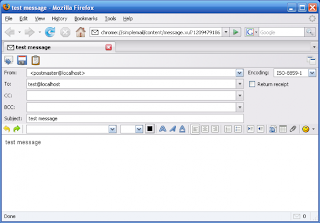 Simple Mail is an add-on of Firefox browser that lets you grab mails without open client. Just install this add-on, add your email accounts, you can receive emails now. If you know about email client you can use this add-on, almost the same as a common email client,supports pop3, smtp, imap and multiple accounts.